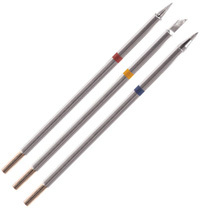 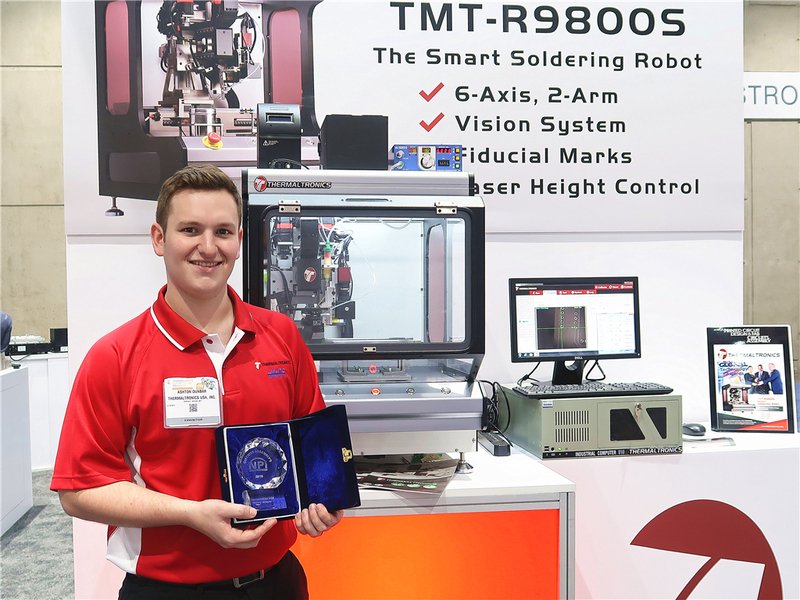 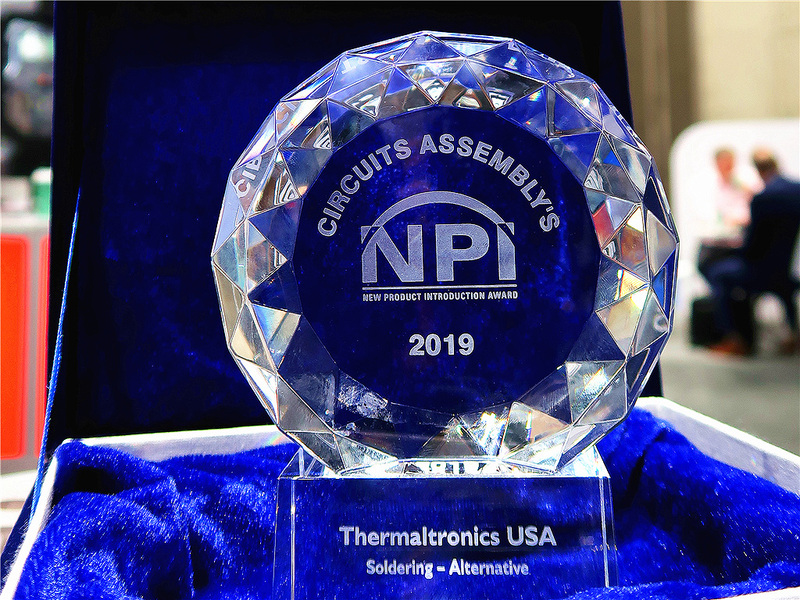 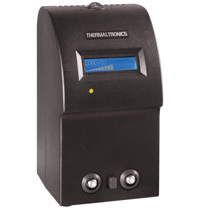 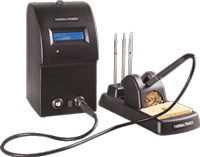 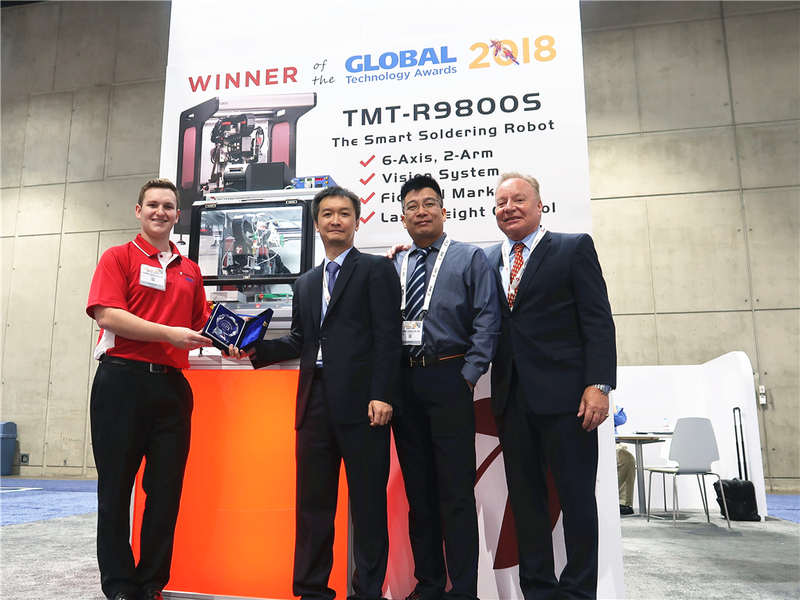 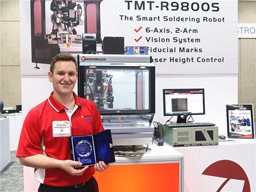 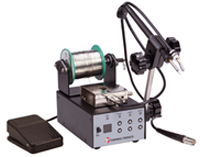 Thermaltronics USA, Inc. announced that it was awarded a 2019 NPI Award in the category of Soldering – Other for its TMT-R9800S Solder Robot. 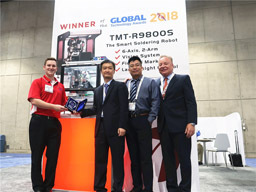 The award was presented to the company during a Tuesday, Jan. 29, 2019 ceremony that took place at the San Diego Convention Center during the IPC APEX EXPO. 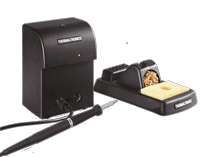 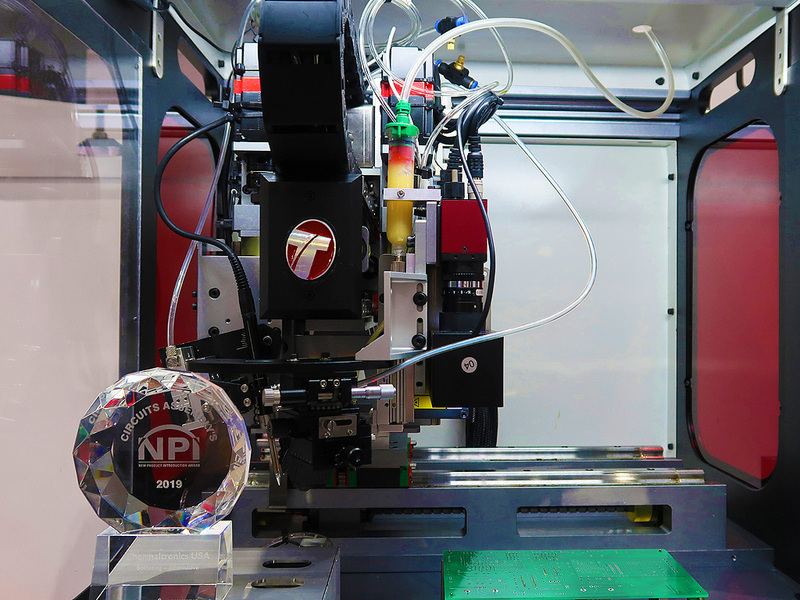 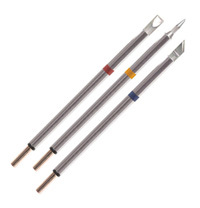 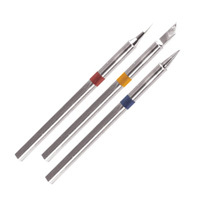 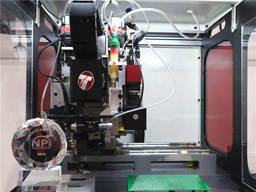 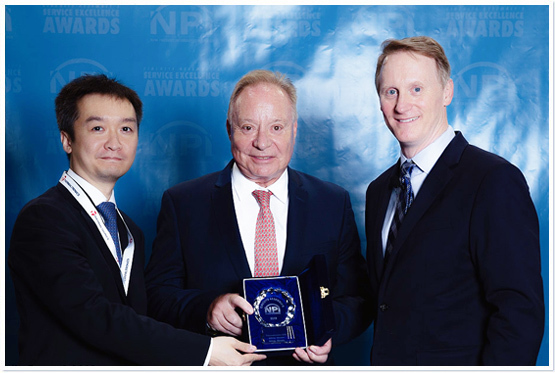 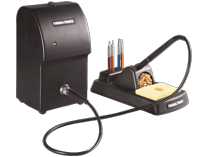 The NPI Award marks the second award for the solder robot since its introduction.